Message from Clayton Windatt: I am so happy to be making Wawasayg a reality in 2016. Working as volunteers for nearly 3 years community members have all contributed various amounts of time, effort and their own money to make this years festival a reality. In 2016 Zakide began working with the Asinabka Festival, which led to securing resources from the Ontario Arts Council and the Canada Council for the Arts. This partnership enabled us to go further than we could have ever expected and now we can start looking at how we want to proceed in 2017. 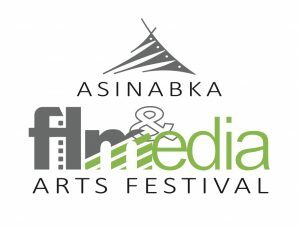 This year the Wawasayg Festival made many strides forward in establishing different program streams that now can become yearly calls for submissions. Over the next 3 years we are focusing on 1) supporting and encouraging emerging Indigenous filmmakers, 2) providing a professional context for viewing Indigenous film and 3) creating a better network of Indigenous filmmakers both locally and nationally. We cannot achieve these goals without help and support from our partners and will look forward to developing our relationships further in 2017. I am so proud to be presenting these showcases of both local and national Indigenous artists! Please enjoy the programs and watch ALL the films. These artists are the best and they deserve our attention and their films deserve your consideration. 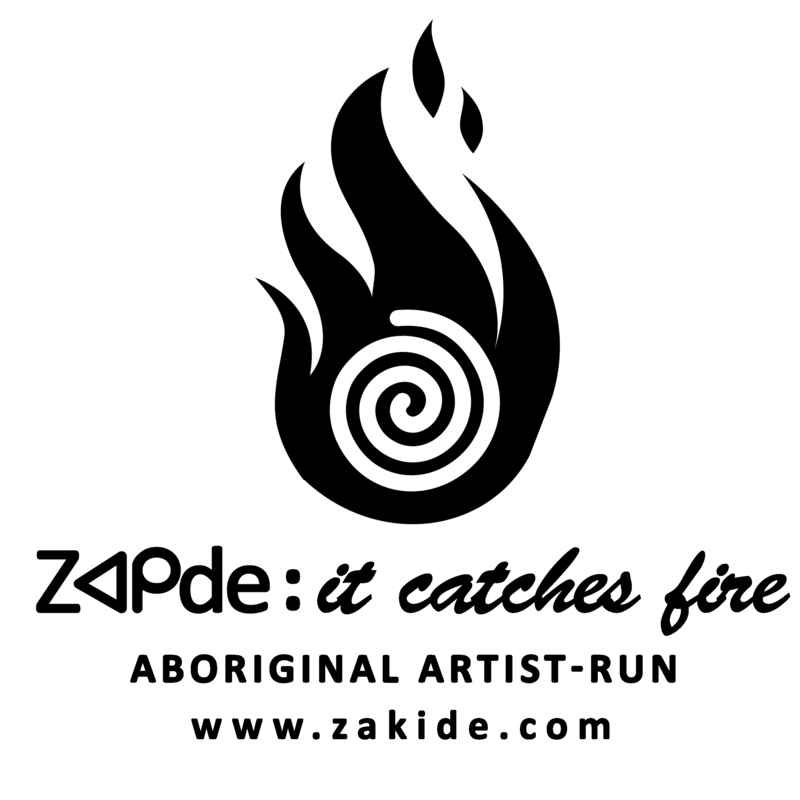 The Wawasayg Festival 2016 is presented by Zakide in partnership with the Asinabka Festival at Aanmitaagzi’s Big Medicine Studio. We would like to thank the support of the following organizations for encouraging our efforts. We have had a great year and its all thanks to you.